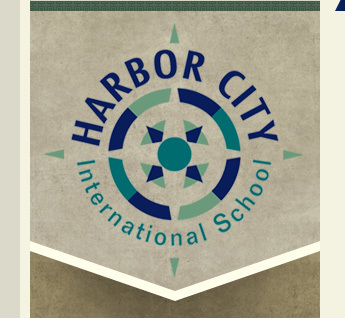 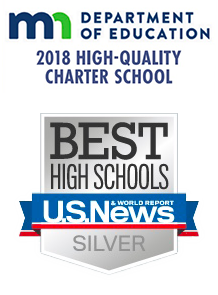 Harbor City International School is a non-profit organization, which means, among other things, that we can provide a top quality education for our students without charging tuition and fees. 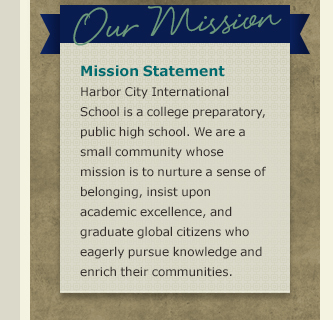 This is important, because we believe that every child has the right to receive an excellent education regardless of his or her individual circumstances. 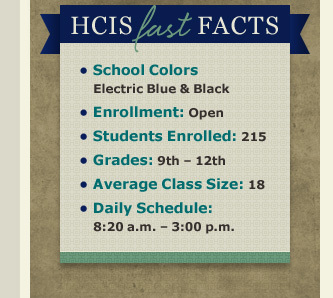 We know you have options with regard to your child’s education; so we invite you to browse the pages below to learn more about why HCIS should be at the top of your list.